Artificial lighting requires large amounts of energy and can represent as much as 50% of the electricity consumption of a building. Artificial lighting also generates a large amount of heat. When a good daylighting system is considered in the design phase the HVAC system can be reduced in size and operational cost will be lower. Replacing artificial lighting systems with an effective daylighting system can reduce a building’s energy costs by as much as 30% to 70%. 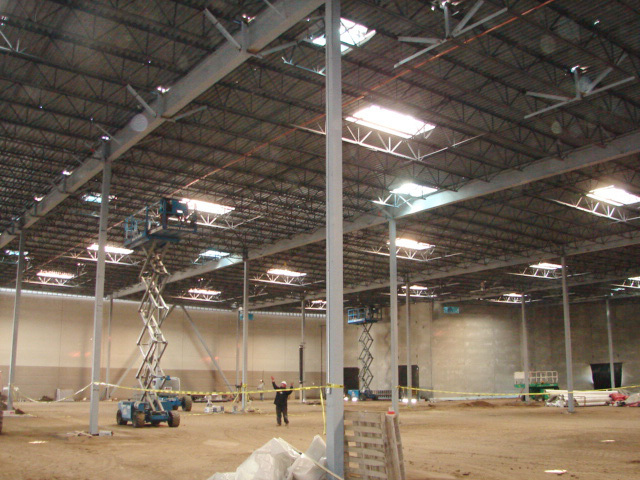 It is essential that lighting controls be utilized in a good daylighting system. If the artificial lights are not turned off when the appropriate light levels are met the daylighting system is probably not saving any money on energy. There are skylight manufacturers that tie the available daylighting into the lighting controls to always insure correct amounts of light and at the same time manage costs to avoid waste.